Starbucks launched a brand new drink today called Toasted White Mocha. This drink is a very limited release and will probably sell out quickly. 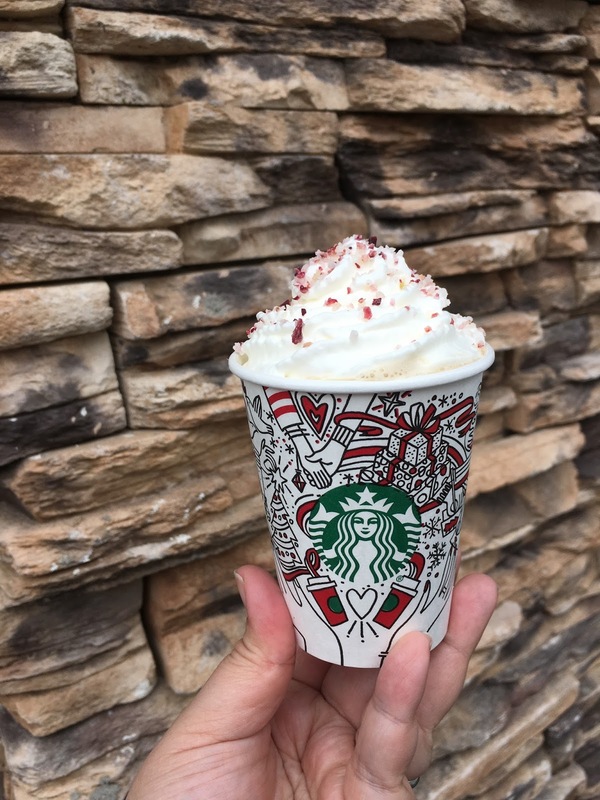 The drink is described as "caramelized white chocolate with candied cranberry sugar topping." Toasted White Mocha is available hot, iced, or as a Frappuchino. To do my due diligence, I tried all the variations for you because I love you all so much! It's a rough life. They were all good. I liked the hot and iced versions better than the Frappuchino. I'm not much of a Frapp drinker these days. Though I did find that in the Frapp, you could taste more of the smoky caramelized flavor. Frappuchinos are a little too sweet for my tastes in general. It's also cold outside so drinking an ice blended beverage is not as appealing to me. The iced and hot versions were creamy and subtly sweet. 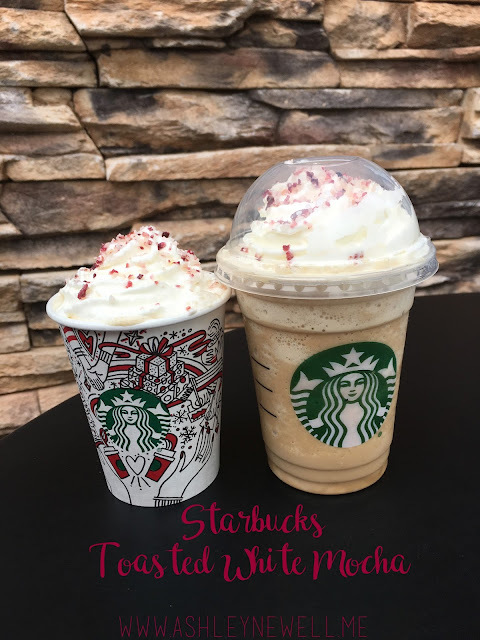 I think the milk in those versions mellowed out the "toasted" flavor more than in the Frapp (though it also has milk.) If pushed to pick a favorite, I would go for the hot mocha. My favorite part has got to be the cranberry topping! Real pieces of dried cranberries are throughout the topping giving it some tartness. It pairs really well with the creamy, smooth tasting white mocha! It would probably be even better if you ordered it with a Cranberry Bliss Bar. This is my daughter's favorite way to match, cranberry matches with cranberry or in her case horse print pants match with horse graphic t-shirt and horse socks. The logic can't be beat. I totally forgot to tell you guys that I almost never drink white mochas. It's not my jam. I find them too sweet. I prefer the bitterness of a dark chocolate. However, I really like the Toasted White Mocha. I think the caramelized notes keep the drink from being overly sweet along with the tartness from the topping. 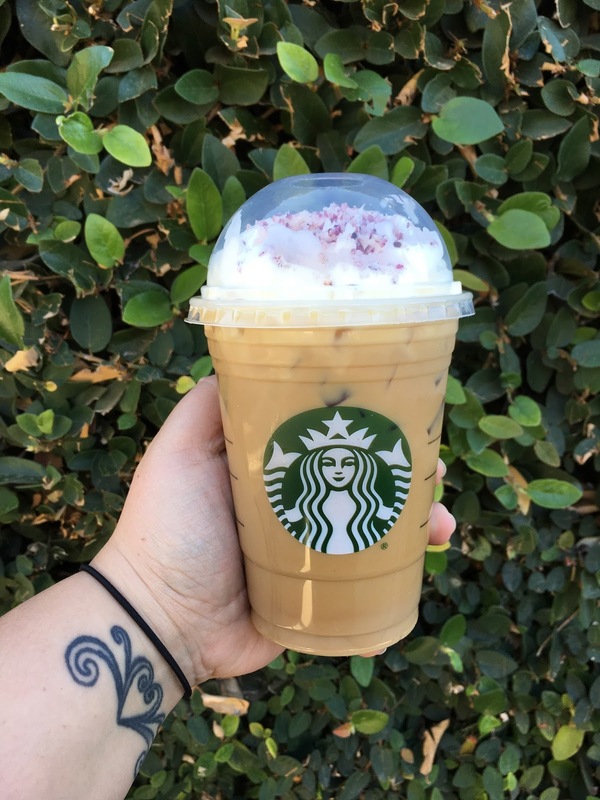 If you are a white mocha nay sayer like me, you might still want to give this drink a try. 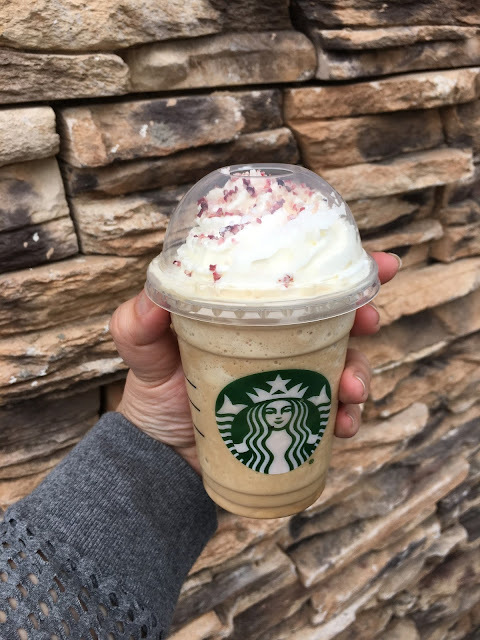 Huge shout out to my local Starbucks for making me these GORGEOUS drinks to photo and try!